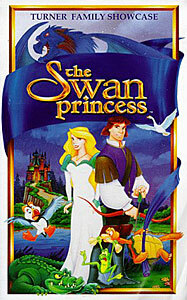 The video release of the US version of Swan Princess contains the music video for Eternity after the movie. Yes, a DCT music video has been in US stores for 8 years. ^_^ The movie itself contains the song of Eternity in the second half of the ending credits. Eternity’s Japanese version, The signs of LOVE, can be found on the Delicious album.